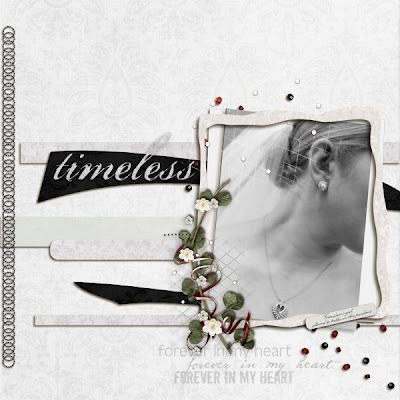 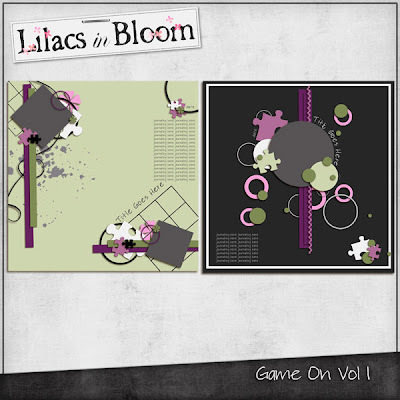 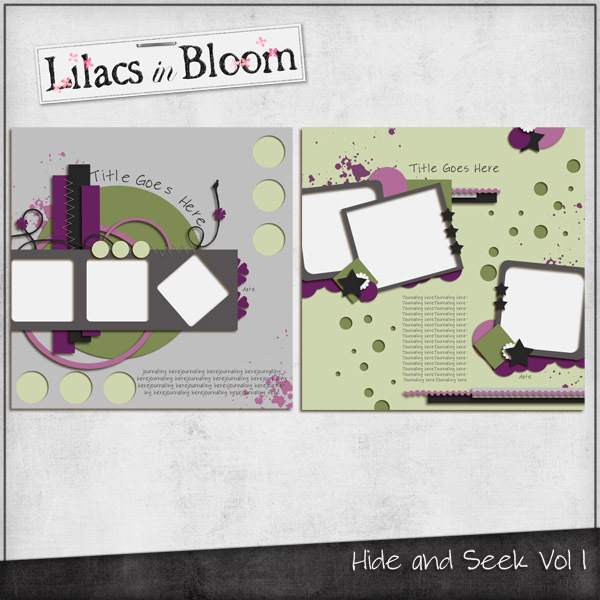 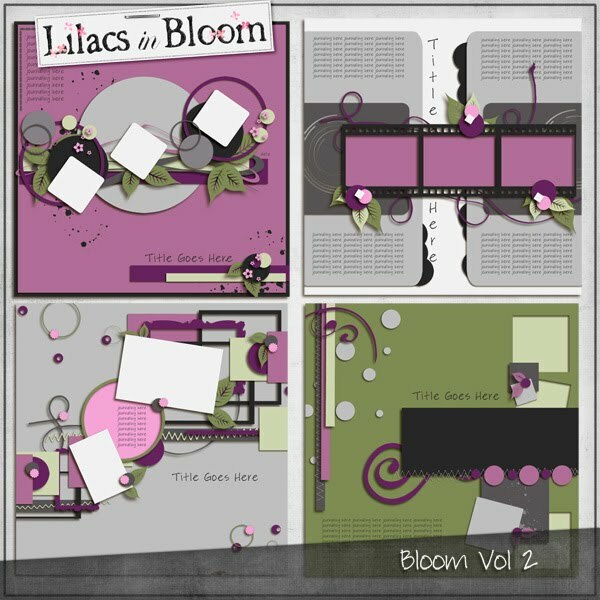 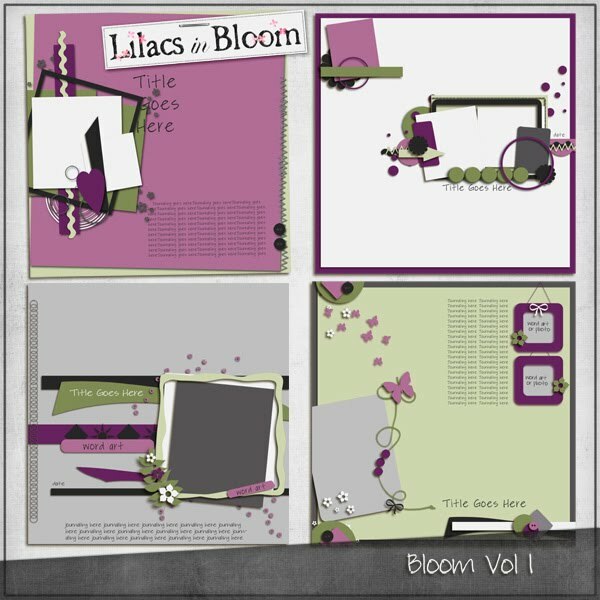 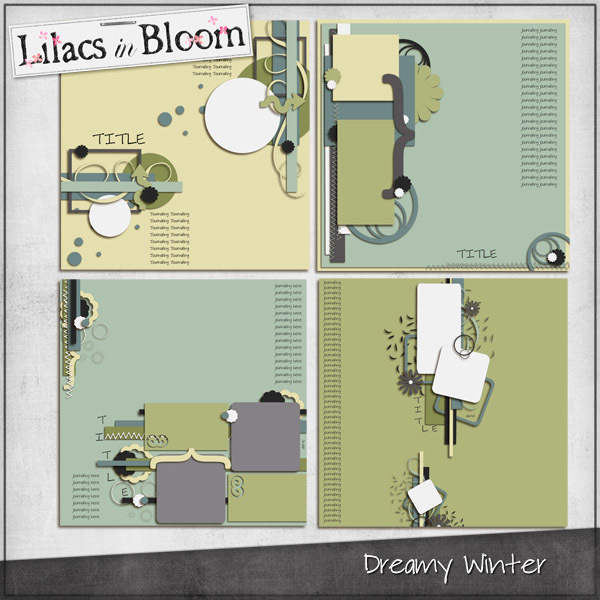 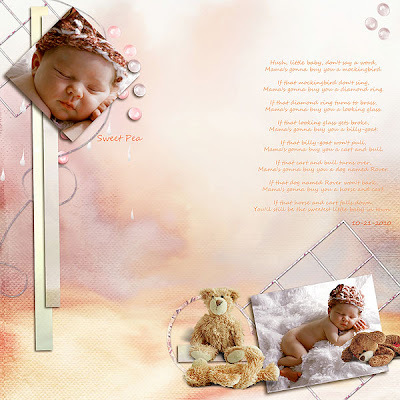 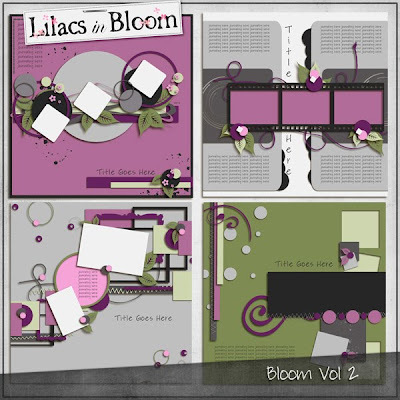 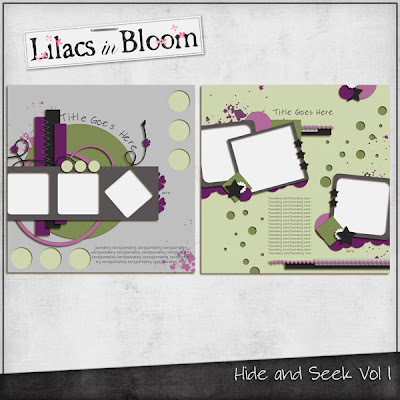 Lilacs In Bloom: Come see all my new templates for sale at Deviant Scrap! 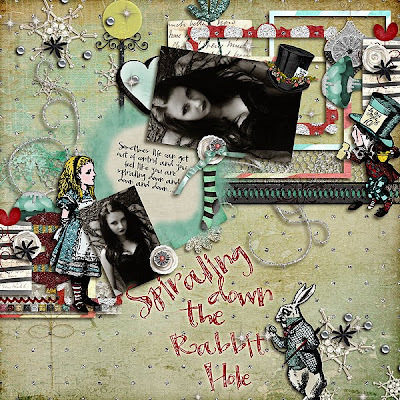 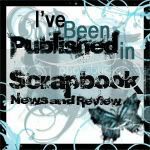 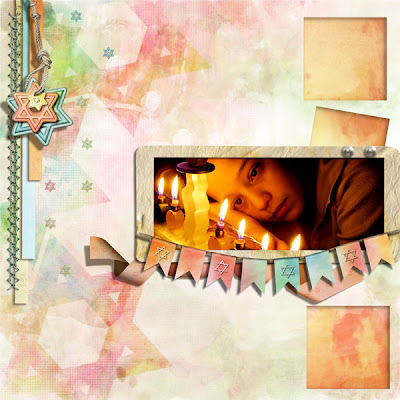 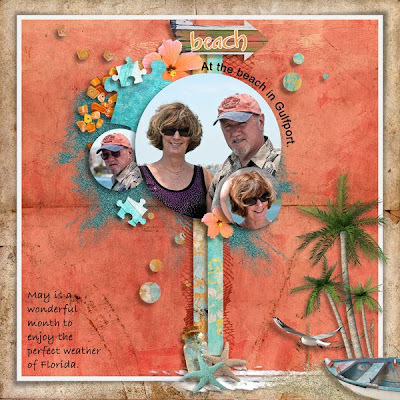 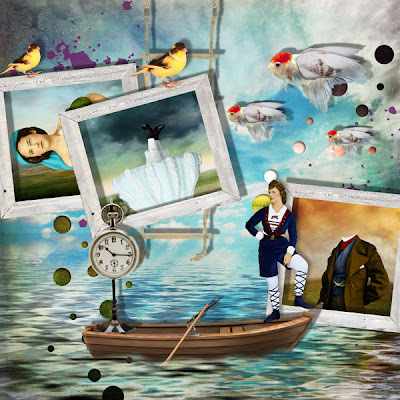 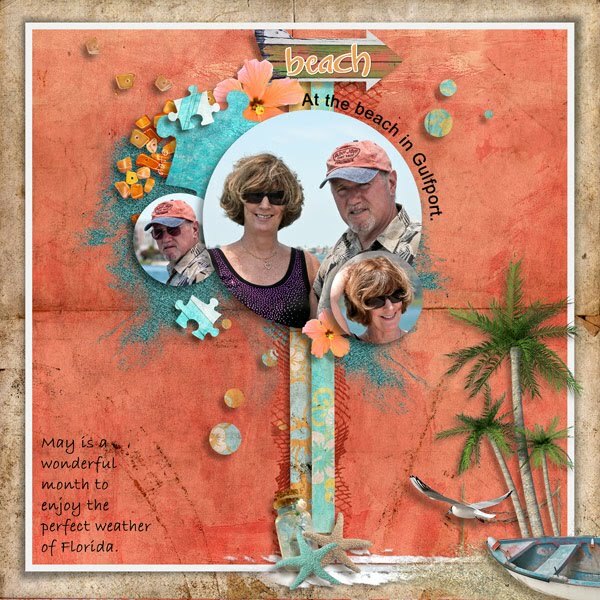 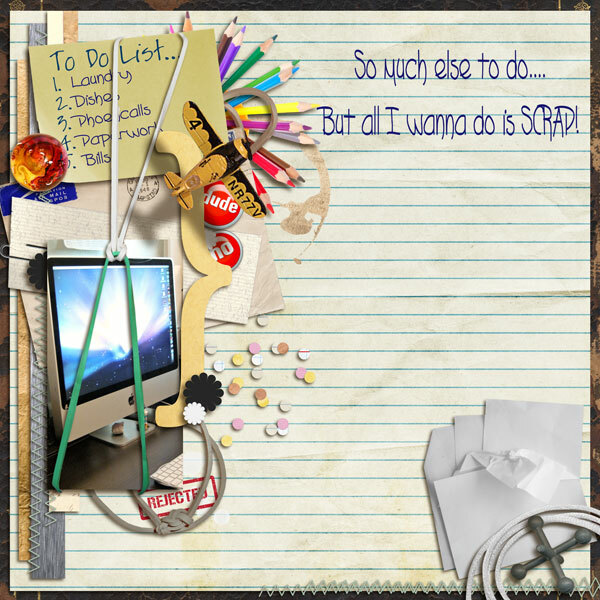 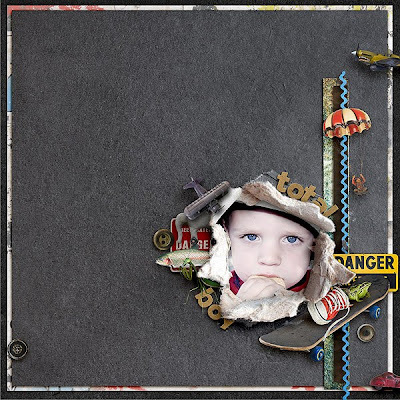 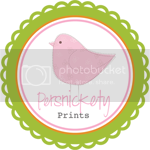 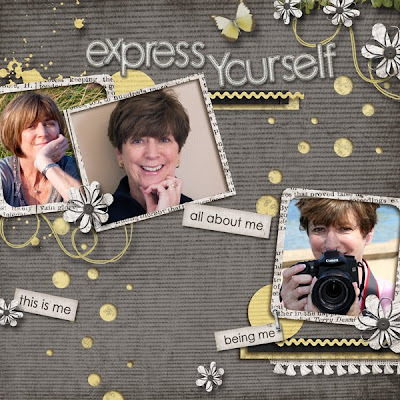 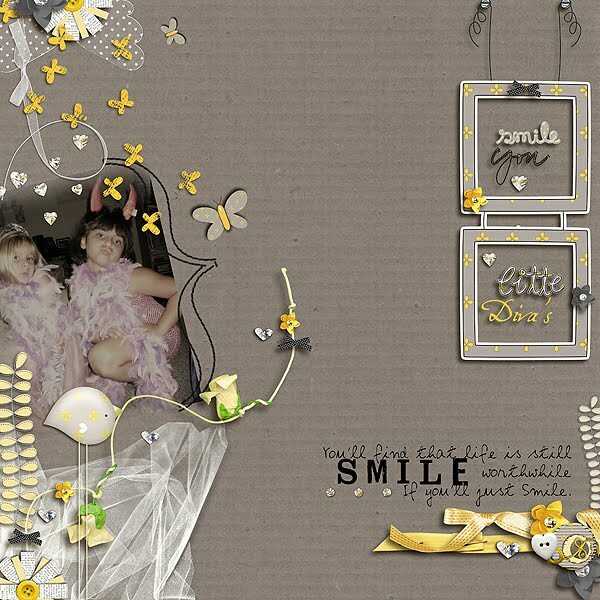 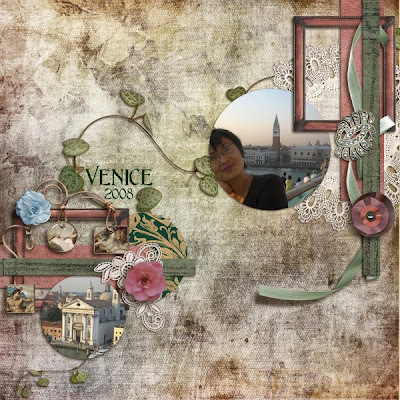 Come see all my new templates for sale at Deviant Scrap! 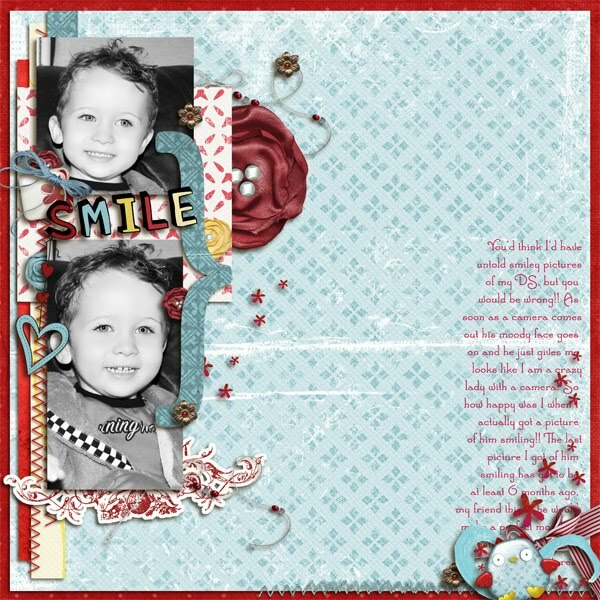 Here are some previews of my templates for sale at Deviant Scrap! 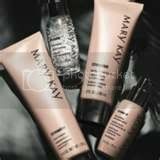 They are all on sale for 40% off now through Sunday. Below each pack you will see some gorgeous pages made by some of my most awesome friends and a few from me too!